Nowadays Mobile phone becomes the essential part of our mobile. Mobile devices are quickly becoming more powerful and feature-rich which make it them more costly. And the same time lost your mobile phone or stolen by someone is a big pain. 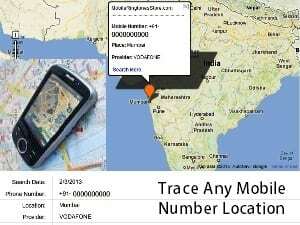 This post is on How to track your lost Mobile Phone via IMEI number. The first thing which you have to do after losing your mobile phone is to file a police report, and it can come in handy with this process as it may be needed by your cell phone provider or an insurance company. IMEI (International Mobile Equipment Identity) is a 15- or 17-digit code that uniquely identifies mobile phone sets.IMEI numbers are hard-coded into device hardware, making it nearly impossible to change them without somehow damaging the device. 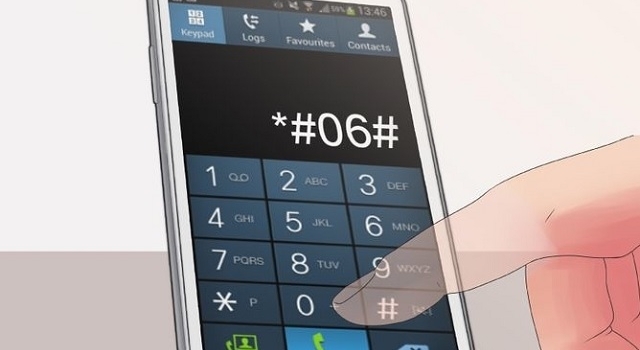 How to know your Mobile IMEI number? The IMEI number can be found on the silver sticker on the back of your phone, under the battery pack, or on the box, your phone came in. Now, these days sellers also provide the IMEI numbers printed on the bill. Otherwise, you can simply check by pressing *#06# you will get an IMEI number. It works for all kinds of mobile. How IMEI help to find a lost Mobile Phone? Here are I am sharing your ways to How to track your lost Mobile Phone via IMEI number. Register it as lost. If you have your phone’s serial number written down somewhere, register it with MissingPhones.org. You can register your phones IMEI and sim card numbers with on online site called 3gadget on the off chance it comes across its data base they can notify you. If any of their dealers across the world will come across that mobile having that IMEI number They will contact you on the details provided by you while registering with them. Compose a mail to ” cop@vsnl.net “. with some info which is given below.Then wait for sometime to verify and analyze. If it is done, they will report you via mail. Hope, above ways, is helpful to track your lost Mobile Phone.In my next post, I will share about measures should be taken before losing your mobile which is helpful to track your mobile and also on How to trace your mobile phone by setting up a tracking app. So Subscribe us and keep Visiting !! My friends Huawei P20 phone was dropped on the 15/03/19. The phone was off for a moment but now the person who took it has switched it off. 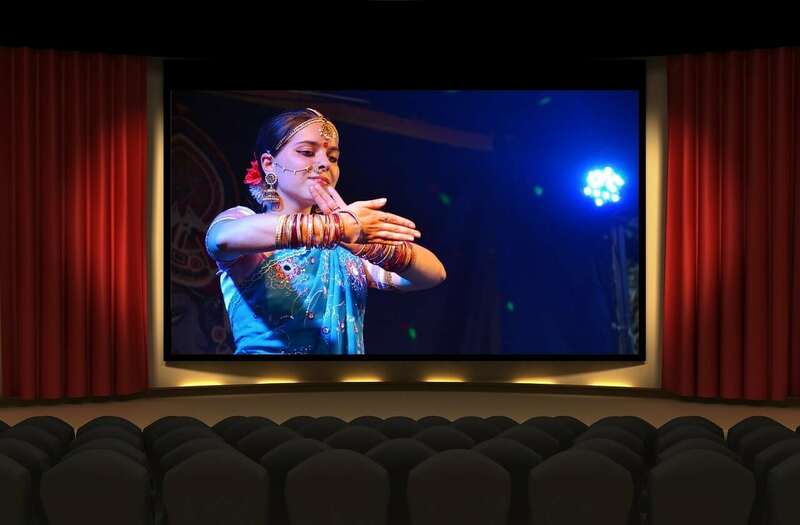 We have tried different apps to get the location but couldn’t. In my country police complaint is a waste of time since they don’t do much.